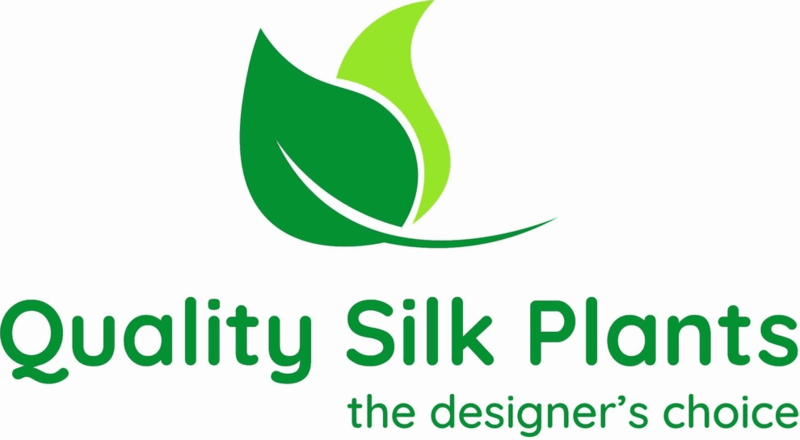 An austere, elegant urn overflows with lush, luxurious artificial mixed greens. 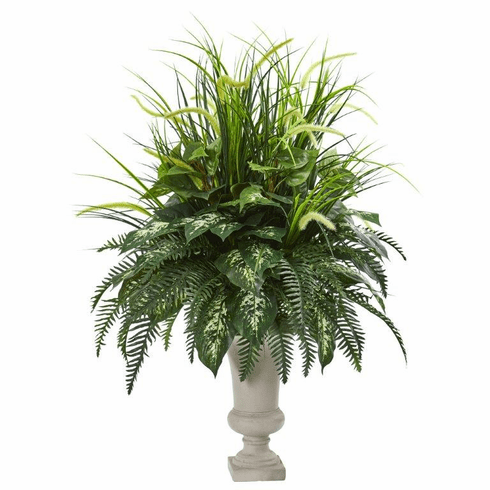 A classic piece featuring ferns, grasses, and other flora, this is an ideal complement to flowering artificial plants. Use them together to make an elegant arrangement. Size (Including Pot) Height: 42 In., Width: 20 In., Depth: 20 In.